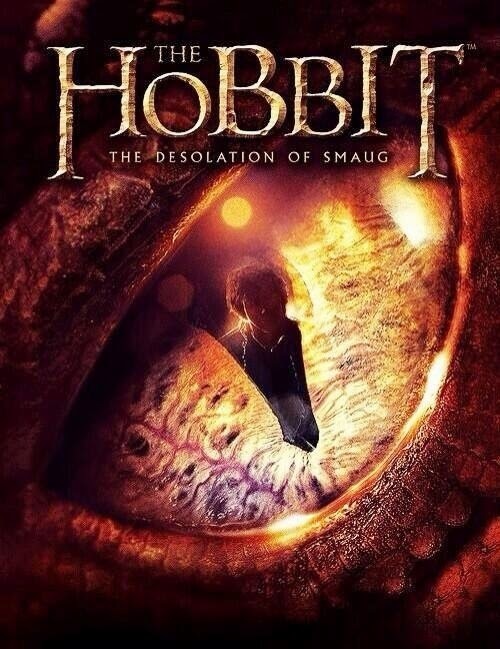 Official Movie Poster for The Hobbit:The Desolation of Smaug Released! 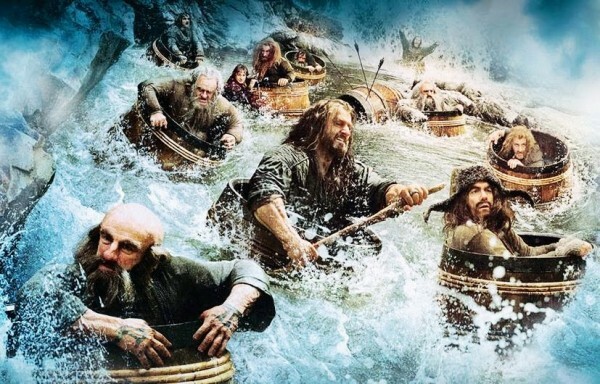 Check out the official movie poster for the second installment of The Hobbit trilogy! In addition to the exciting poster reveal, we now know that the first official trailer for the film will debut this Tuesday, June 11, at 10am PT — so mark your calendars! Thanks to Page To Premiere for the heads up! 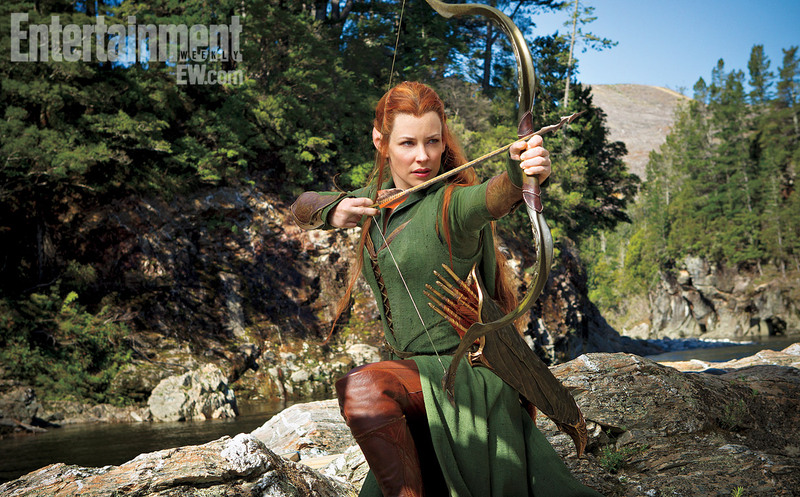 Emileeid is reporting that the full theatrical trailer for The Hobbit: The Desolation of Smaug will be on the big screen soon, showing before Man of Steel! Though if you can’t wait until next Friday, the official debut will be online June 12th–see details below! If you’re looking for one more reason to go see Man Of Steel next week, I’m sure you’re already going anyway, well I’m here to tell you that you’ll get your first look at The Hobbit: The Desolation Of Smaug trailer very soon as Warner is looking to attach the first trailer from the movie to the biggest movie of the year. The first trailer from The Desolation Of Smaug, will be be attached to all of Man Of Steel prints. And it’s not a teaser trailer, but it’s a full 2 min 30 sec theatrical trailer. The trailer is set to debut online on June 12, 10 am PDT.